The UK National Screening Committee (UK NSC) has suggested changes to the way people are screened for eye conditions relating to diabetes. The UK NSC regularly reviews its recommendations in the light of new research. Currently, everyone aged 12 and over with diabetes is offered screening once a year. The UK NSC is now proposing that this changes to every two years for people with diabetes at low risk of sight loss. 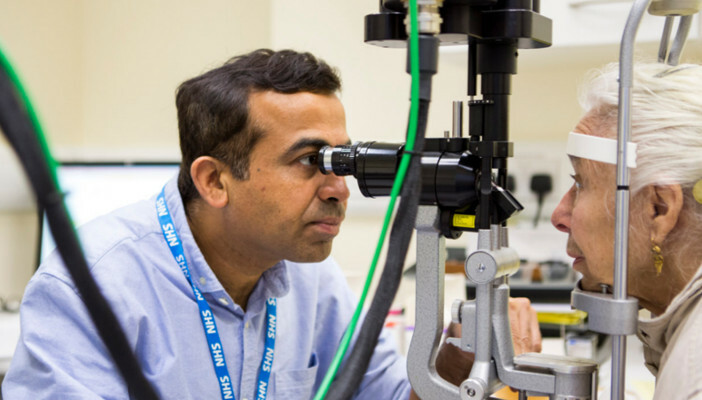 Following two successive clear diabetic eye screening appointments, people with diabetes will be classed as being at low risk of developing sight threatening retinopathy. A large observational study was carried out which showed that it was safe to invite people in this low risk group every two years rather than annually. Screening the low risk group less often not only releases capacity, but also lessens the inconvenience for this group of attending appointments every year. The study also found that the current screening interval for people with a high risk of sight loss should remain yearly. The proposed process will be piloted before implementation can take place. The dates for implementation are unknown.